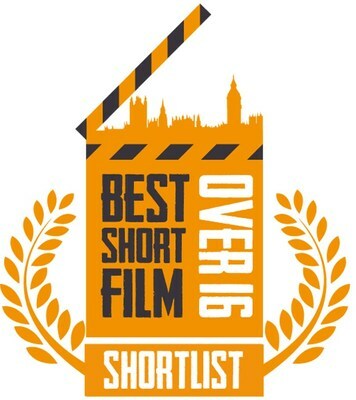 LONDON, Jan. 31, 2019 /PRNewswire/ -- Film the House is pleased to announce the shortlisted entrants for the 2018 competition. Film the House is an annual competition run by MPs to find the filmmakers and scriptwriters of tomorrow. The competition also provides a fun and innovative way to highlight the importance of intellectual property rights to both creators and MPs. This year's competition receives parliamentary sponsorship from Rt Hon Sir Kevin Barron MP, Lord Clement-Jones and Rt Hon John Whittingdale OBE MP. Each year, young filmmakers and scriptwriters from across the country submit entries for Film the House to their local Member of Parliament. 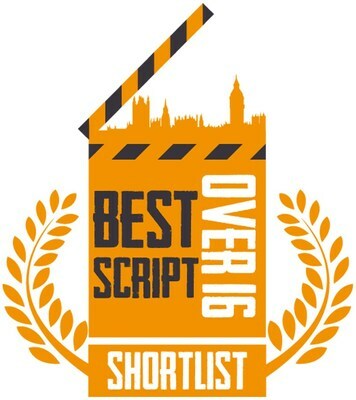 MPs receive entries across a range of categories – including Best Original Film Script (under and over 16) and Best Short Film (under and over 16) – and then pick the best of these to put forward to represent their constituency in the competition. An expert industry panel of leading figures from across Britain's creative landscape chooses the finalists. All shortlisted entrants will be invited to the Film the House Winners' Ceremony at the House of Commons on 2 April 2019 where Lord Michael Dobbs, writer and executive producer of House of Cards, will announce the winners. 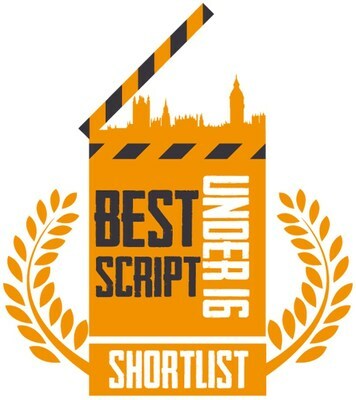 The competition enjoys widespread support from industry and is sponsored by 21st Century Fox, the Authors' Licensing and Collecting Society (ALCS), Lionsgate, The Motion Picture Association, Sky, Warner Bros and Viacom. "The UK has always been a hotbed of cinematic talent, which is why it's crucial to constantly remind legislators of the importance of protecting and supporting this rich cultural economy. Film the House is an imaginative Parliamentary competition which manages to be fun whilst giving young creatives an opportunity to engage with their MPs, win fantastic prizes and all the while promote the importance of intellectual property rights. Those rights are the seed corn of your future, that being the case I can only urge every would-be film-maker to give it a go!" "For me, as a writer of original television and film screenplays, the value of IP is impossible to overestimate. A hit show might be worth many thousands of pounds in future income, but if I don't own or retain a share of the IP, all that revenue goes to people who didn't, at the end of the day, create or work on the show. Losing an IP in perpetuity is like losing a pension and potentially just as disastrous for writers." 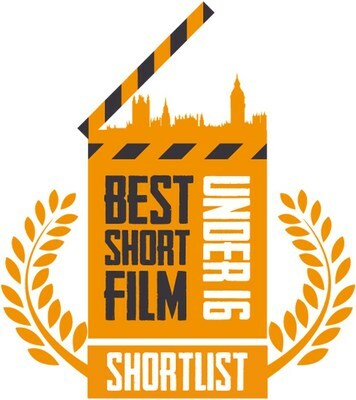 For further information please visit filmthehouse.co.uk or contact info@filmthehouse.co.uk. 21st Century Fox is the world's premier portfolio of cable, broadcast, film, pay TV and satellite assets spanning six continents across the globe. Reaching more than 1.8 billion subscribers in approximately 50 local languages every day, 21st Century Fox is home to a global portfolio of cable and broadcasting networks and properties, including FOX, Fox News Channel, Fox Business Network, FOX Sports, National Geographic, 28 local television stations in the U.S. and more than 350 international channels; film studio Twentieth Century Fox Film; and television production studios Twentieth Century Fox Television. The Authors' Licensing and Collecting Society (ALCS) is a not-for-profit organisation started by writers for the benefit of all types of writers. Owned by its members, ALCS collects money due for secondary uses of writers' work. It is designed to support authors and their creativity, ensure they receive fair payment and see their rights are respected. It promotes and teaches the principles of copyright and campaigns for a fair deal. It represents over 100,000 members, and since 1977 has paid around £500 million to writers. Lionsgate is a global content platform whose films, television series, digital products and linear and over-the-top platforms reach next generation audiences around the world. In addition to its filmed entertainment leadership, Lionsgate content drives a growing presence in interactive games and location-based entertainment, virtual reality and other new entertainment technologies. Lionsgate's content initiatives are backed by a nearly 17,000-title film and television library and delivered through a global licensing infrastructure. The Motion Picture Association (MPA) serves as the voice and advocate of the six major international producers and distributors of films, home entertainment and television programmes. We are champions of IP rights, free and fair trade, innovative consumer choices, freedom of expression and the enduring power of movies to enrich people's lives. To do so, we promote and protect the intellectual property rights of our member companies and conduct public awareness programmes to highlight to movie fans around the world the importance of content protection. These activities have helped to transform entire markets benefiting film and television industries in each country including foreign and local filmmakers alike. Sky is the UK's largest pay-TV broadcaster with 23 million customers as of 2018, providing television and broadband Internet services, fixed line and mobile telephone services to consumers and businesses in the United Kingdom. Viacom creates entertainment experiences and drives conversation and culture. It is home to a leading portfolio of global television, film, digital, live events, merchandise and studio production brands, including Comedy Central, MTV, Nickelodeon, Paramount Channel, VH1, VIVA, BET and Paramount Studios. Paramount produces many of its films in the UK including recent releases Allied and Mission Impossible: Fallout, and the forthcoming Rocketman. Viacom is also proud to own UK public service broadcaster Channel 5 which delivers high-quality original UK drama, history and children's programmes, as well as trusted news and current affairs. Warner Bros. Entertainment Inc. is a fully integrated, broad-based entertainment company and a global leader in the creation, production, distribution, licensing and marketing of all forms of entertainment and their related businesses. A WarnerMedia Company, the Studio is home to one of the most successful collections of brands in the world and stands at the forefront of every aspect of the entertainment industry from feature film, television and home entertainment production and worldwide distribution to DVD and Blu-ray, digital distribution, animation and broadcasting. The company's vast library consists of more than 75,000 hours of programming, including nearly 7,000 feature films and 5,000 television programs. In the UK, Warner Bros. has the broadest footprint of businesses outside of the US, including; Warner Bros. Television Production UK (formerly Shed Media), Warner Bros. Studios Leavesden, Warner Bros. Studio Tour London – The Making of Harry Potter, TT Games, Rocksteady Studios and WB De Lane Lea.